In this golden age of television reboots and revivals, one stands out above the rest: DuckTales. Okay, maybe I should say that one stands out above the rest for me. Growing up, DuckTales was my after-school jam. It was my life. I literally wanted to grow up and be a duck. I cannot even begin to tell you how many times I’ve watched every single episode (as a child, and as an adult in the form of bad YouTube videos). For a while, my ringtone was the DuckTales theme. And this one time, I was actually working at Disney and I tried very hard to convince my managers that I was from Duckburg, so then my official name tag would read: Rachel, Duckburg (no one let me do this, don’t worry). Now that you know my DuckTales backstory, now maybe you’ll understand why I just KEEP CRYING every time I see a new promo for the show. 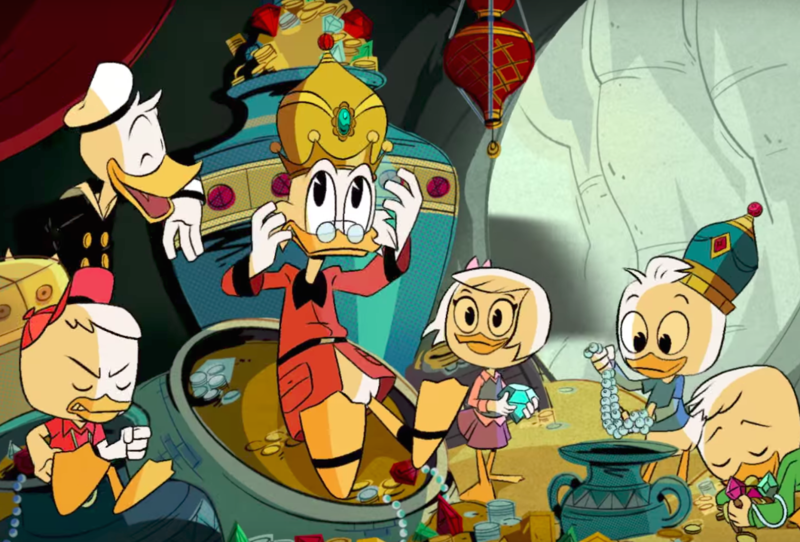 Reboots can be hit or miss, so it is emotionally overwhelming for me to see that the DuckTales spirit and legacy live on, and that they live on SO PERFECTLY. Disney XD has officially announced a premiere date for the series, and this is a two-parter. On August 12th, DuckTales will air a one-hour movie to kick off the series, and it’s going to air it 24 times, for 24 hours straight. Wow, guess what I just learned I’m doing on August 12th. Then on September 23rd the series will officially kick off on Disney XD, with two back-to-back episodes. Please tell me that I am not the only almost-30 millennial on the planet who is like YES, I HAVE TO CLEAR MY ENTIRE SCHEDULE FOR THIS. 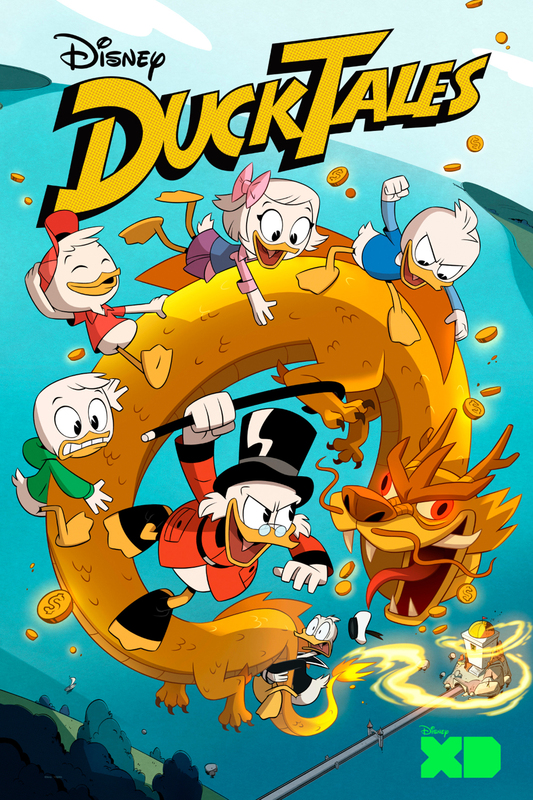 There’s also a new DuckTales poster, and it’s really great, and I would totally hang this on my living room wall unironically. Okay, that’s all I’ve got for DuckTales…today. Tomorrow is another day, and I’m so excited for so many more duck-blurs!